We can’t contribute with any info on the picture, but just to let you know we have enjoyed reading the postings. Thanks for the dedication to give your readers such wonderful glimpses into the past. Thank you! Glad you’re enjoying the posts. Thanks for posting this on my behalf! if you could tell me where the Horace Kent Ranch was, I could do some research myself? I assume it was where twin peaks road is now, bordered by midland rd and what is now Ted Williams parkway…I say that because of the location of the 14552 Midland house belonging to Kent, and because that area was developed relatively recently. 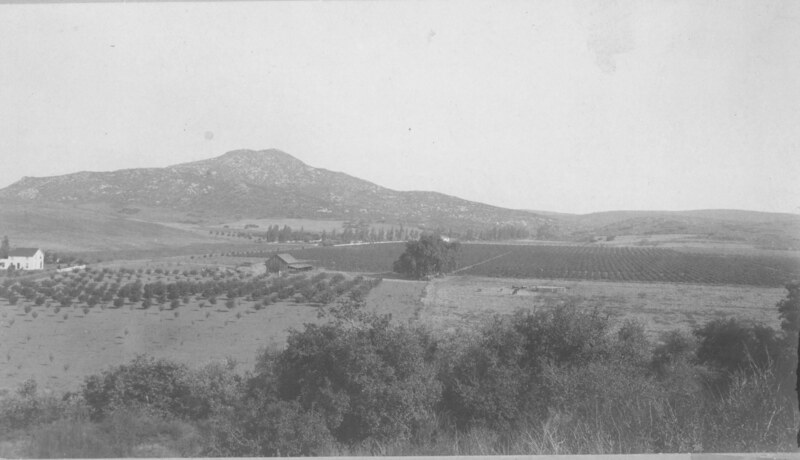 I think it was the Mary van Dam book that said Kent’s ranch was along “what is today Twin Peaks Road.” Somebody from the Poway Museum should be able to give you more info. I’d contact them.